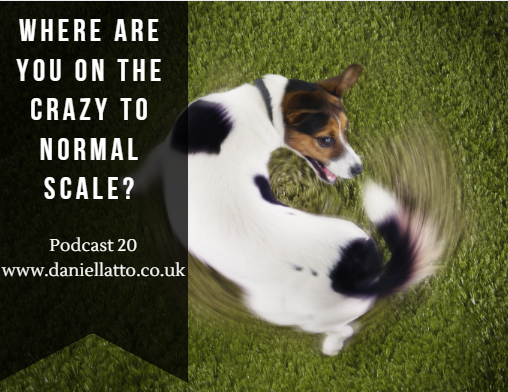 “Your normal is my crazy” – just what on Earth does that mean ? Find out in Podcast 20. You may agree or disagree – but I’m know you’ll learn something about yourself right here on Podcast 20!